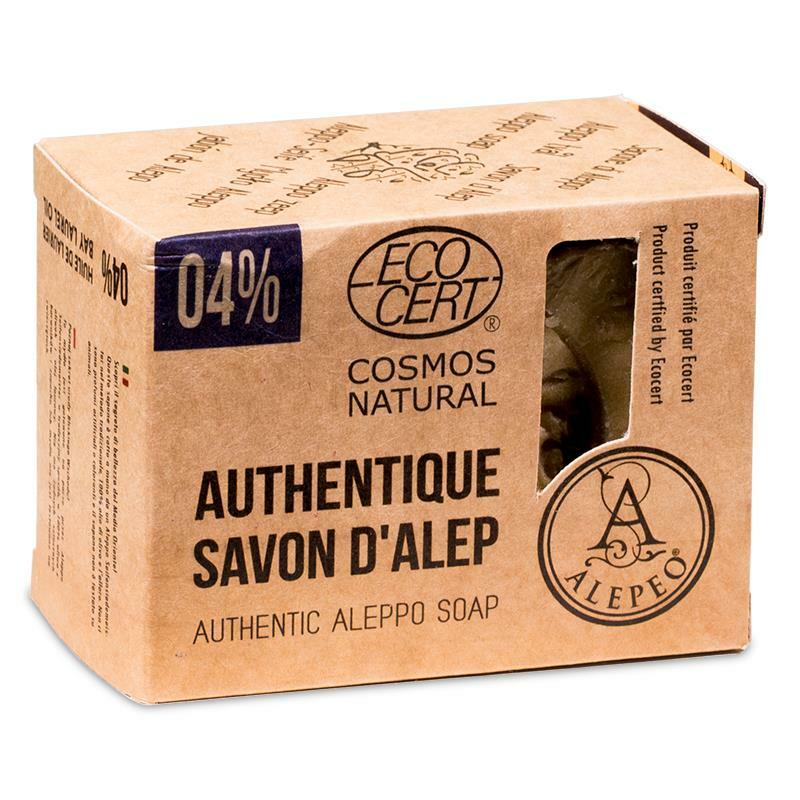 A selection of the finest hand-made natural soap bars by Aleppo. 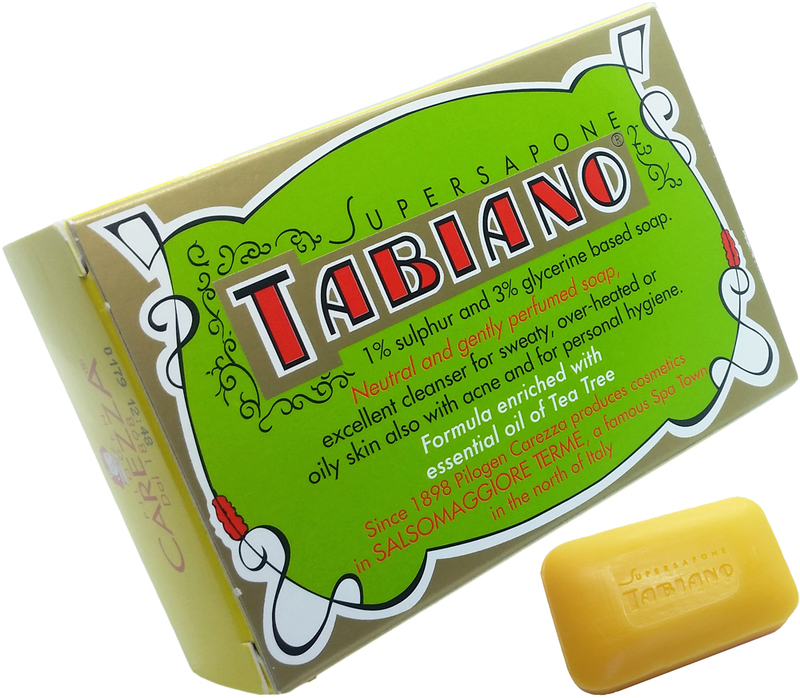 Natural soaps made with the best quality ingreadients for a truly natural hand made soap. 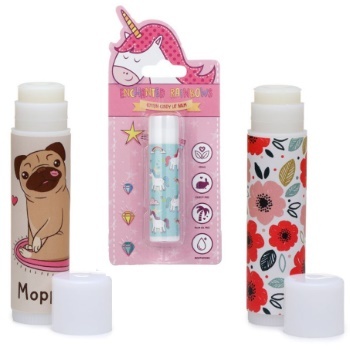 Yaoh Lip Balms are a range of organic and vegan Lip Balms by Yaoh made with the finest ingredients including hemp seed oil. 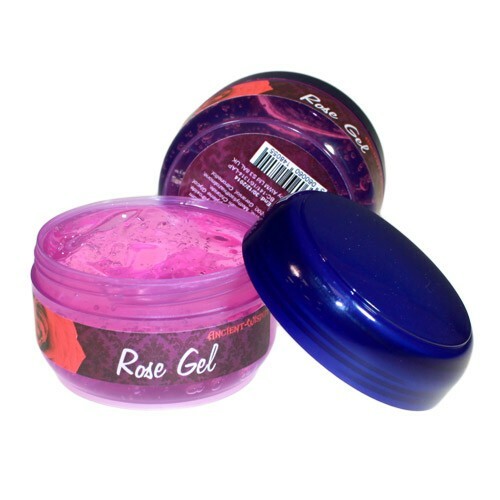 There is the full range of Lip Balms to buy online from our store and they come in all of the flavours including Caribbean Breeze, Bubblegum, Natural, Mango, Watermelon, Strawberry and Cream, Coconut and Bluberry. Chandrika Ayurvedic Soap in 125 gram bars. 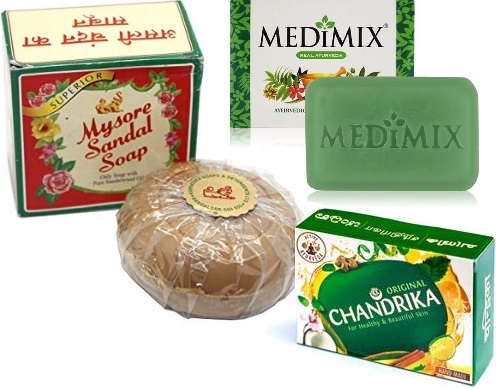 Mysore Sandal Soap in 125 gram bars. Flower waters, (also known as hydrosols, hydrolat, hydroflorates or distillates), are products from steam distillation of plant materials. They have similar properties to essential oils but in a much lower concentration. 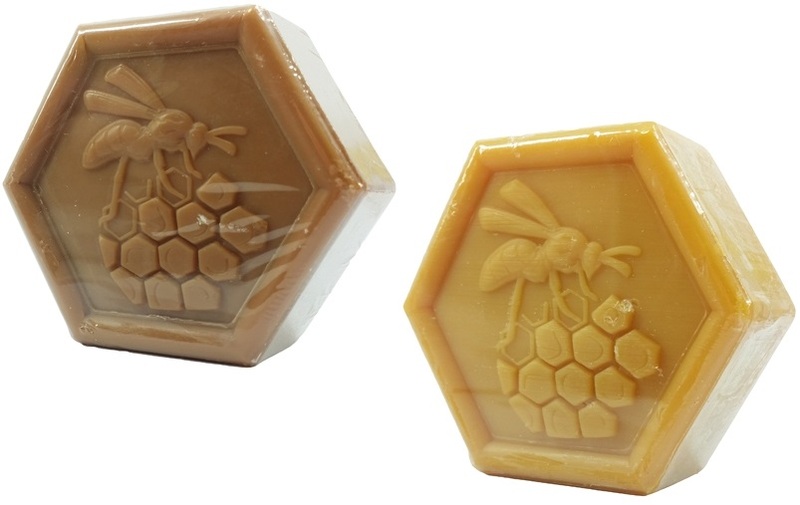 Honey and Beeswax soap bars made from honey and beeswax, makes these soap bars a lovely fragrant and natural hand and bath soaps. Our Greenman Soap is a range of natural soap, that are all SLS & Parabens fee, all handmade in England using a selection of pure aromatic pure essential oils and botanicals. 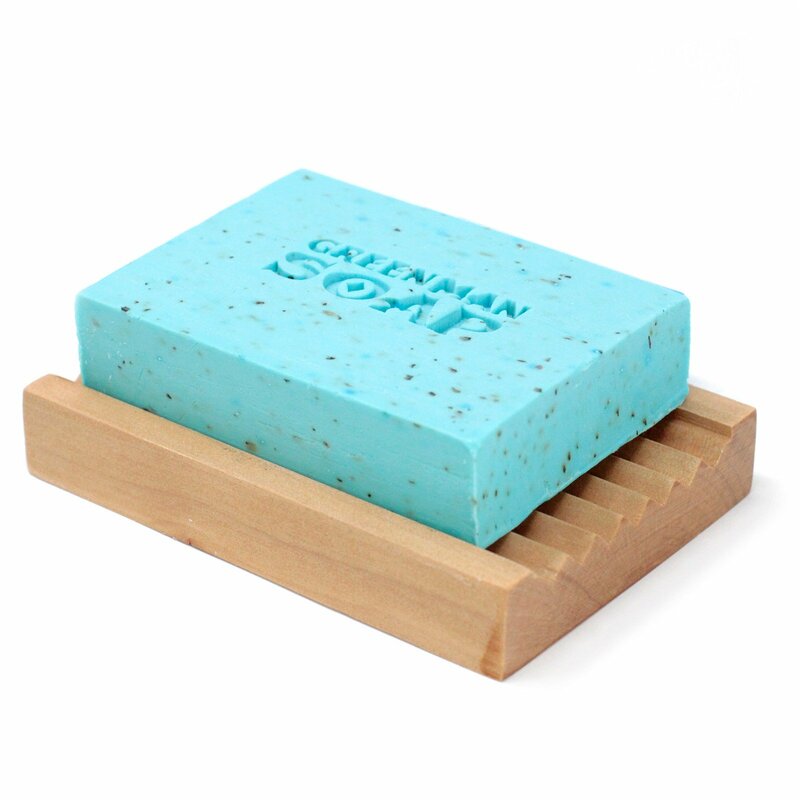 Each Greenman natural soap has a different purpose, like our morning fresh soap with its refreshing aroma to get you going in the morning and our gardeners scrub soap with pumice to help clean dirty hands. Each of our handmade soaps are highly fragranced and made using the cold pressed method using the finest perfume, essential oils and natural botanicals. Bath Salts have lots of healing powers and when combined with pure essential oils they make for a relaxing or energising bath depending on the mood you are in or want to create! Soothe, moisturise, nourish and repair your damaged skin with a relaxing soak in the bath. The healing powers of Himalayan bath salts are well-documented, mineral rich, with 84 minerals to be exact, bath salts were used by the Ancient Greeks. 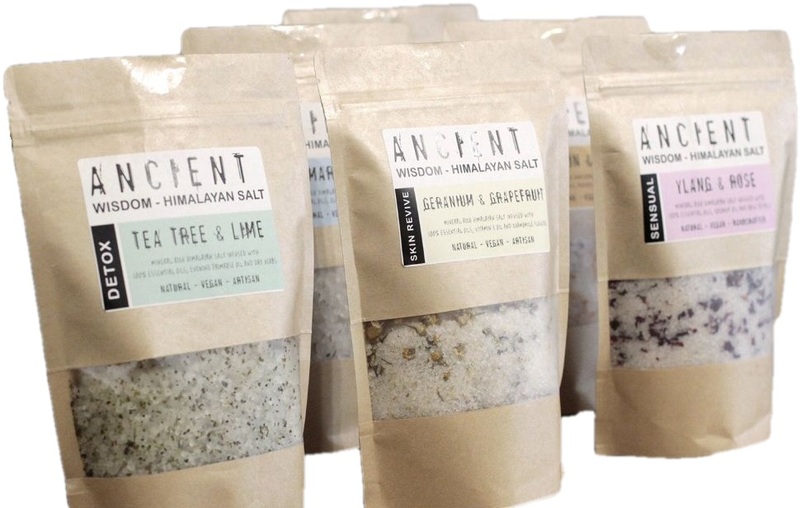 These Bath Salts are the Himalayan variety and are the best quality salts avaliable, with lots of pure essential oils, jojoba, olive, evening primrose oil and dried flowers for the ultimate bathing experience. 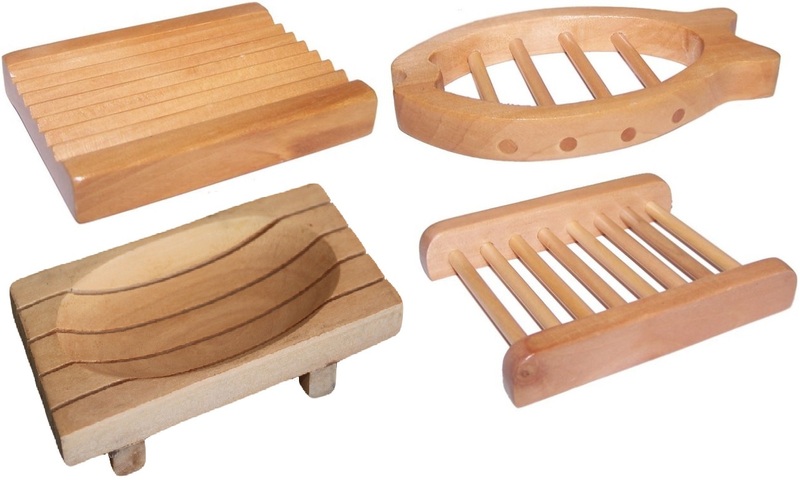 Buy a range of soap dish holders and soap dishes made from wood, ceramic and shell. 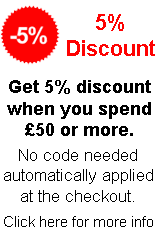 We sell a range of sizes and shapes in many types, designs and styles to choose from at affordable low prices. Our soap dishes have air and drain holes this will help to keep you soap dry and fresh, and makes them last a lot longer. 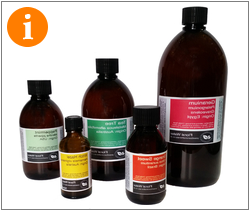 The Powells Aromatherapy range of silky, sensual bath oils. You'll find Wonderful Bath Oils in a wide range of tempting fragrances, all our bath oils are made only with Pure Essential Oils, never with artificial fragrances. 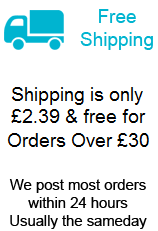 Bath Oils are supplied in blue glass bottles (all our bottles are 100% recyclable). If you've ever tried other Fizz Bombes, you probably be surprised with these great-value (6.38 cm diameter) Fizz Bombes. 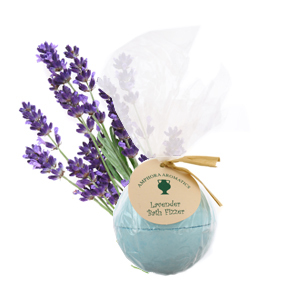 Made with pure Essential Oils, just drop one into the bath and watch it fizz away to disperse a gently cleansing bath product. You will be amazed by the sensual softness of the water! 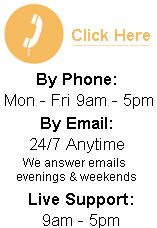 Made exclusively from entirely natural products for Cotswold Aromatherapy. 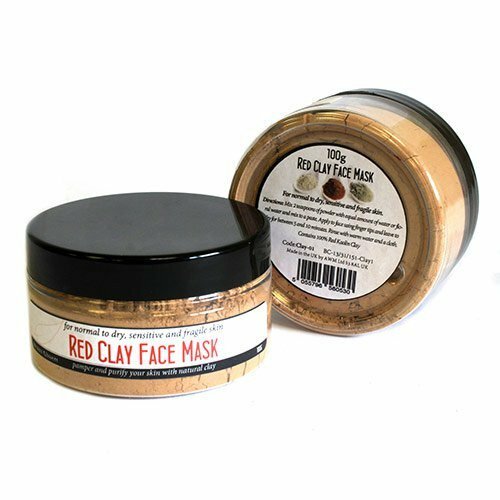 Our wide range of popular Natrual Herbal Creams and Lotions, from very traditional Creams such as Chamomile and Calendula, to the very popular Frankincense and Rose. Available in Traditional amber jars, or for a small supplement, in Cobalt Blue glass.